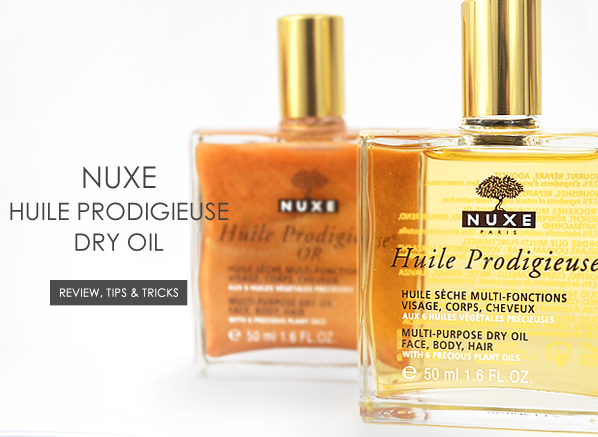 The Nuxe Huile Prodigieuse Dry Oil is the best kind of product. It’s a multi-purpose workhorse; luxurious and effective in that effortless sort of way that makes you wonder why you’d ever use anything else. There’s a reason a bottle sells somewhere in the world every 6 minutes, after all. It’s an icon! 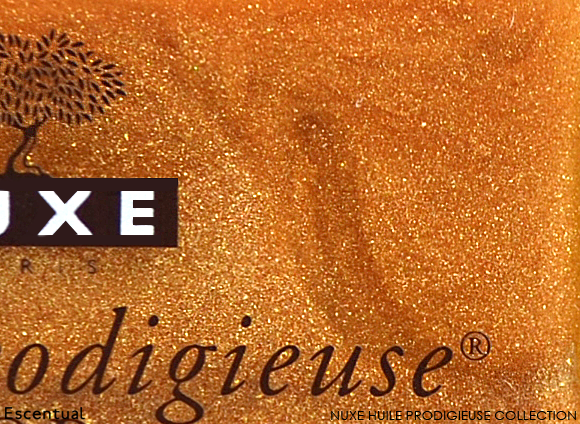 Huile Prodigieuse was created 20 years ago by Nuxe’s President Aliza Jabes. Being an active, young mother she wanted a multifunctional body product that was quick to apply without compromising on care. The result was this unique plant-based dry oil, which conditions and improves the look of the skin and hair in one beautifully-scented step. Upon application, the most striking thing about the oil is that it truly isn’t greasy. In fact, swipe your hand over your skin a few seconds after application and you’ll find that you can’t feel any residue at all. This is because the formula is made with a 30% concentration of precious plant oils which have a very fine texture, including borage oil to hydrate, St John’s wort to relax, almond oil to repair, hazelnut oil to moisturise, macadamia to condition and camellia to impart its natural anti-ageing benefits. The 98% natural oil doesn’t contain silicon (no artificial slip or gloss here), mineral oils or preservatives, and has a generous infusion of Vitamin E to provide antioxidant protection. The oil is available in a spray or a splash format, depending on how you prefer to apply. 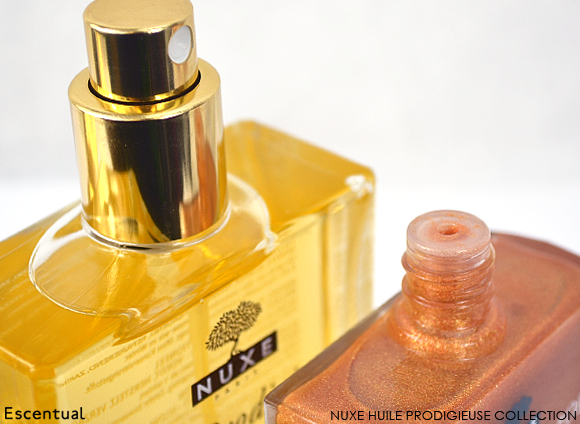 Aside from the classic Huile Prodigieuse, Nuxe also produces a shimmering version: the Huile Prodigieuse Or. Made up of glimmering particles, it laces the skin with the most beautiful golden sheen. The finish is less sparkle, more of a pearlescent lustre, and it is most detectable in sunlight (summer staple alert). The oils feature the non-photosensitive, summery fragrance of mandarin, orange blossom, vanilla and coconut milk. 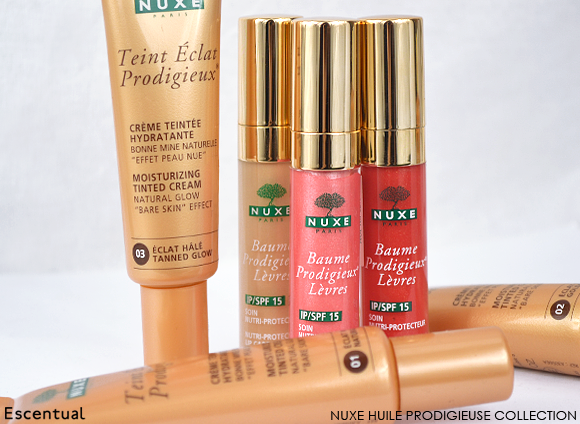 The fragrance is so popular that Nuxe created a matching plant oil-enriched tinted moisturiser with its delectable aroma, Teint Eclat Prodigieux, which enlivens the complexion with glowing pigments, as well as the nourishing Baume Prodigieux Levres balm-gloss. Have you tried the cult Nuxe Huile Prodigieuse? Was delighted with my purchase and delivery was great. I find this oil amazing and will definitley purchase again. This entry was posted on Thursday, October 24th, 2013 at 9:06 am and is filed under French Pharmacy, Hints & Tips, Skincare, Spotlight On, Swatches, Tried & Tested. You can follow any responses to this entry through the RSS 2.0 feed. You can skip to the end and leave a response. Pinging is currently not allowed.